I need to send a good number of smallish plants to SA from WA, some are bare-rooted, others are cuttings/de-grafts without roots. Firstly does anyone have experience sending plants to SA from WA? I've received cactus in the past and seen vendors sending to SA so I assume it's fine. I don't have a choice anyway really. Second, what is the situation with bare-rooted plants. I will clean off all dirt and reduce root mass by 2/3rds but how soon should they be planted for those roots not to die? Wherever plants are sent in Australia I'd go express. Only 2 nights from East to West, I'm guessing the same NW Wa to SA. Cactus could spend a week in transit no probs I'd say, but just make sure they're firm in the parcel, ie, doesn't move around in there. Make sure any cuts are well dry/calloused. You shouldn't have any issues. 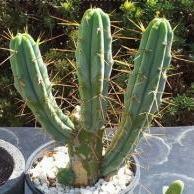 I think the bare rooted cactus will be fine unplanted, out of direct sunlight for a few weeks at least. Cuz of the weight and size your prob best using parcel post. The parcel post bags are better than boxes as they don't get measured and then charged under the cubing umbrella. I've received heaps of cuts wrapped well in cardboard in parcel post bags. Do you wanna send me some cactus as well mate. I've none of yours yet. Most happy to pay or trade. As Pimento said,, an Aust post satchel is flat rate for postage. You can squeeze whatever u like in there. Shape doesn't matter. Just find a box or something you can fit the cactus into, which will fit into a satchel and then u should feel comfortable knowing they will arrive safely. It really is more cost effective. Pimento, is there a cactus on earth you haven't acquired yet! Thanks upside and pimento. 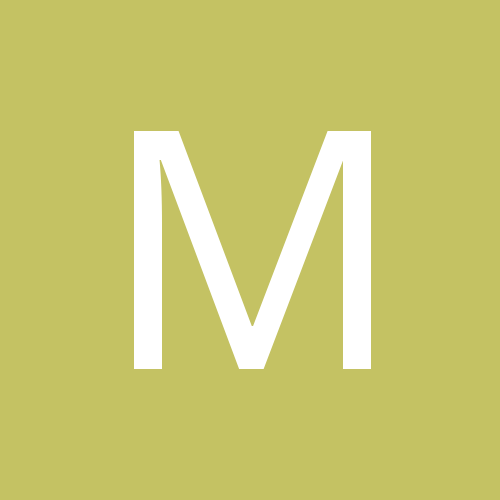 My main concern is getting them there safely and it sounds like it can be done. I've been growing these seedlings for 18 months now i would hate to lose them in transit! 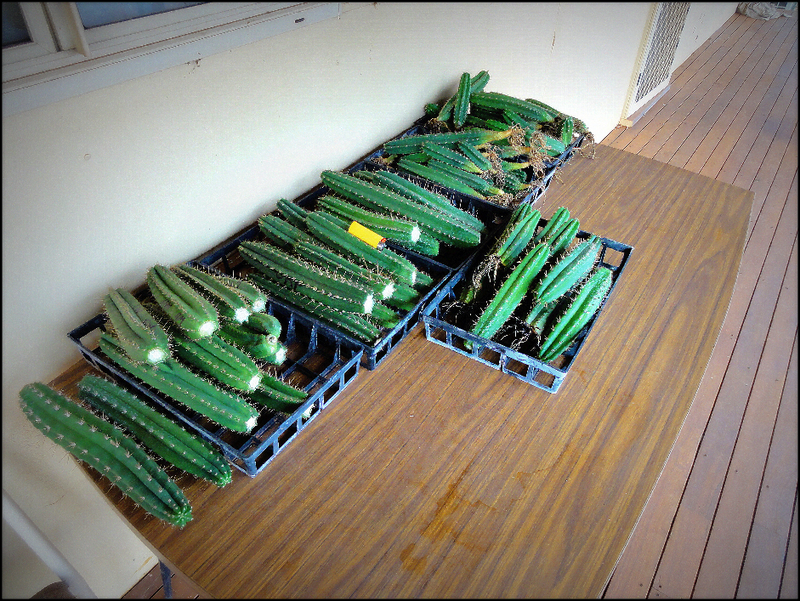 I have also had quite a number of trichocereus cuttings sent from WA to SA. Never had a package opened and never lost anything. If you're worried you could do it via registered post or something so it had to be signed for. But that'll cost you an arm and a leg. Well I sent 23kg of seedlings to myself yesterday, probably 7kg of clothes I packed them in! She was very helpful cancelling the transaction and putting the boxes that would fit into the satchels, saved me $82 it did, so thanks for the advice folks. Now fingers crossed my 18 months worth of growing arrives safe in SA!